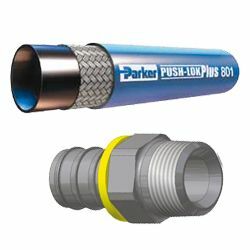 Parker Hannifin Hose & Fittings UK; Parkrimp, Push-Lok, Parlock, Polyflex. 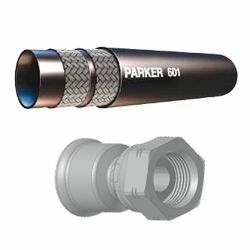 The Parker Hannifin Hydraulic Hose & Fittings range includes; High Pressure Parkrimp Hose, Low Pressure Push-Lok Hose, Parkrimp No-Skive Fittings and Push Lok Fittings. 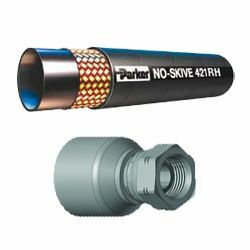 We stock large amounts of Parker Hose, such as; 441RH, 412RH, 301SN, 830M and 692 Hose, we can also manufacture assemblies on request. Our range of low pressure Push-Lok hose includes; Multipurpose, Phosphate Ester, Fire Retardant, High Temperature and Non-Conductive. 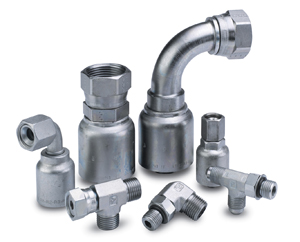 We also supply a number of Push-Lok fittings such as; DIN-Metric, BSP, SAE, ORFS and a number of other specific series. 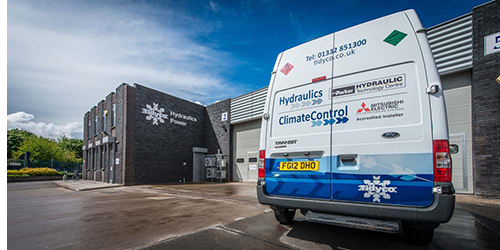 Low Pressure Transportation and Hydraulic Hose & Fittings, includes the following hose types; Standard, High Temperature, Railway, Transportation, Fire Retardant and Refrigeration. 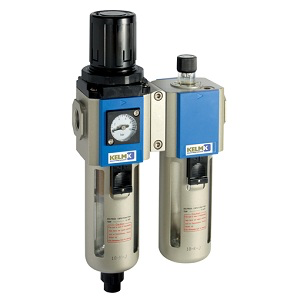 To accompany these our fittings cover; DIN-Metric, BSP, SAE, ORFS and many other unique series. 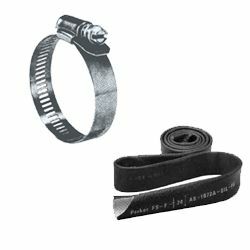 This range includes a wide range of hoses, such as; Standard, High/Extreme Abrasion Resistant, Low/High Temperature, Railway and Pilot Hose. 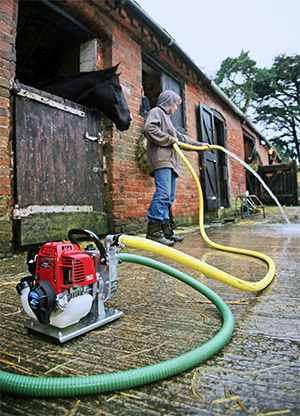 Fittings include; DIN-Metric, BSP, SAE, Flange, ORFS, JIS, French Standard and High Pressure Cleaning. Parkrimp Hose including; Multiple 3-braids, Standard, Phosphate Ester, Extreme Pressure and MSHA Approved High Abrasion Resist. 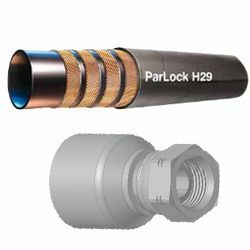 Parlock Hose including; Standard, Extreme Abrasion Resistant and Railway. 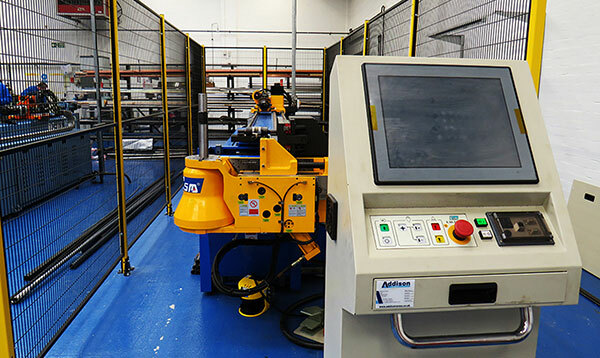 Standard fitting include; DIN-Metric, BSP, SAE, Flange and ORFS. 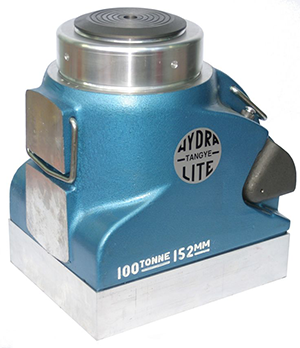 We can supply a vast range of Hydraulic hose accessories, such as; Flange Halves, Banjo Bolts, O-Rings, Worm Drive Hose Clamps, Spring & Armour Guard in addition to a wide range of Nylon and Fire Sleeves. 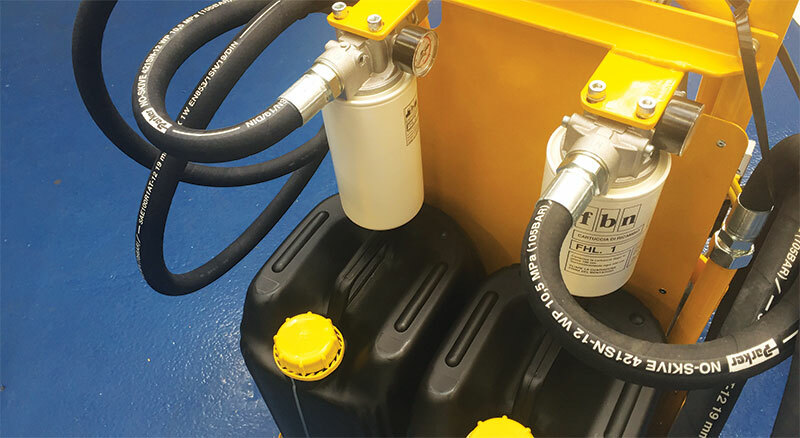 We also have a both Hoze-Oil, OilOn and Push-Lok Assembly Oil.